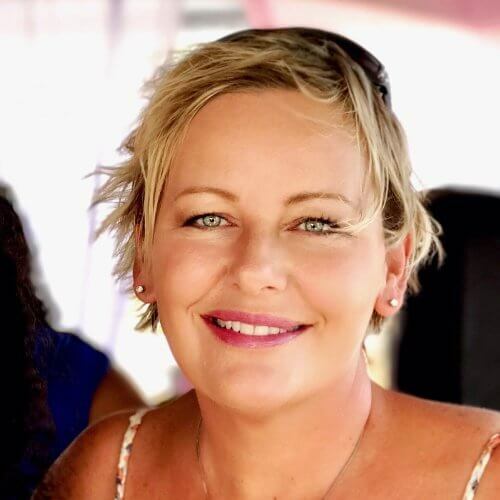 My name is Mellissa Sevigny, and I use my culinary powers for good here at IBIH by creating delicious and satisfying low carb & keto recipes. If you’re looking to lose weight, feel amazing, AND eat some of the best food you’ve ever tasted – you’ve come to the right place. Welcome! I started this blog on a whim during the summer of 2011 – mostly as a way to stay in touch with friends and family back in Connecticut. I’ve always loved cooking and entertaining, but when people would ask for the recipes I’d just shrug, because it was usually a little of this and a little of that. I thought the blog would be a good way to catalog my recipes, and would force me to record the ingredients while I was cooking. It was also a new place to focus my photography efforts, which until then had been primarily flowers and macros. In January of 2012, I planned to post a week of low carb recipes, mostly to appeal to the New Year’s resolution dieters. I decided to start eating low carb again myself a few days into it, since I was already cooking that way for the blog. I’d done low carb with good results a few times in the past, but inevitably I’d quit after a few weeks because the food was boring, or it was too hard to eat differently from everyone else all the time. Being surrounded by pizza, pasta, bread, etc. was just too difficult for me after awhile, and I would be so sick of steak and bacon and eggs that I would eventually cave in, and that would be the end of it. When I started really applying myself to creating interesting and delicious low carb recipes, the response was amazing. I found out quickly that you guys had the same problem I did! So many of you had been having trouble sticking with a low carb plan, even though it was working, because you were bored with the food. That motivated me to keep experimenting, and here I am 7 years (and millions of page views) later! 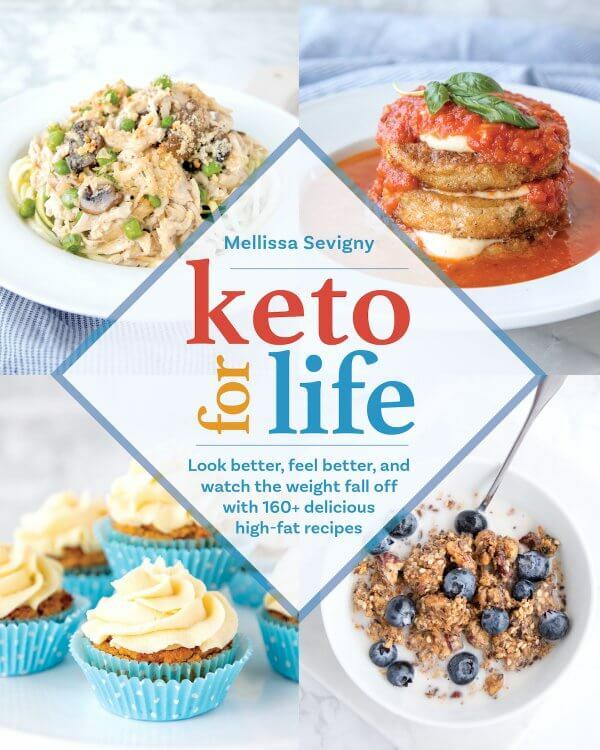 In a very exciting recent development, my first “real” book Keto for Life (Victory Belt Publishing) is coming out on May 29th, 2018! 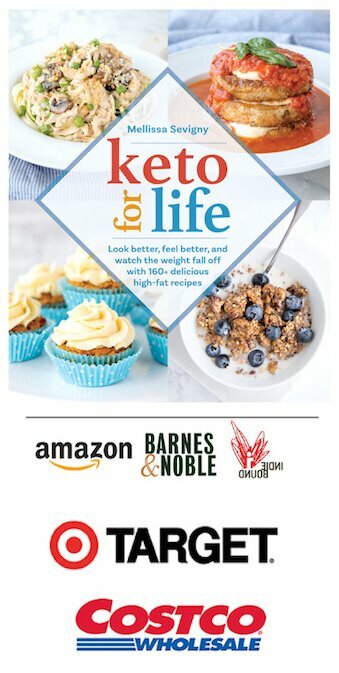 You can all the details here about what to expect inside Keto for Life, as well as ways to preorder on Amazon and other online outlets. 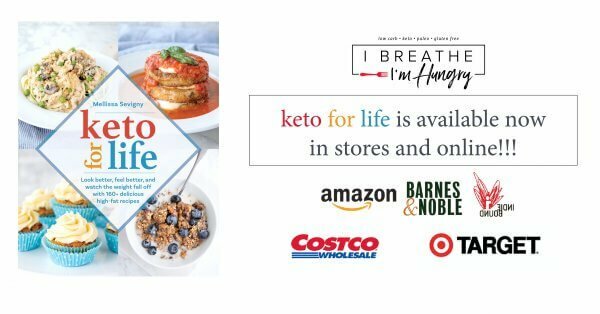 Once it releases officially, Keto for Life will be available at all major book retailers, including Costco and Target! Knowing that my recipes are helping so many of you reach your goals through low carb eating, really makes me happy. So many of you have had amazing success following my free Keto Weekly Menu Plans – I love reading your comments and emails, and I have so much fun creating new recipes with you all in mind. It’s almost like having you all over for dinner at my house – but wow, that would get expensive! ha ha! A native of CT, I lived in Belize for almost 2 years, and recently moved to an island (Roatan) in Honduras with my amazing husband (aka Mr. Hungry), 10 year old son (aka. Hungry Jr.), and our two very spoiled cats. We’ve lived in Central America for over 2 years now, and while it’s sometimes frustrating and isolating to live on an island in a third world country, it’s been an amazing experience so far! To see more gorgeous photos of our life in Central America, you can check out my other Instagram Account @ibihwanderlust. Feel free to contact me by email at sevigm@yahoo.com about working together, and/or to get a copy of my media kit. I will do my best to get back to you right away, but my inbox can get a little crowded and the internet here is often unreliable, so if you don’t hear from me feel free to remind me in case your email gets lost in the shuffle! I try to reply to all comments on the blog though I’m not always successful, so please don’t take it personally if I miss yours when things get a little hectic. You can find me over on the IBIH Facebook page, and you can also hang out with me over on Instagram, Pinterest, Google+, and Twitter if you want to get behind the scenes insight on IBIH and what we’re up to! I look forward to seeing you over there! If you are looking for support from like minded keto peeps, you can find them over on the IBIH Forum page – we’re a growing community of people who love eating low carb and keto! We also have a closed IBIH Facebook Community if you prefer anonymity! Oh and don’t forget to sign up for email updates so you’ll never miss a new recipe or post!